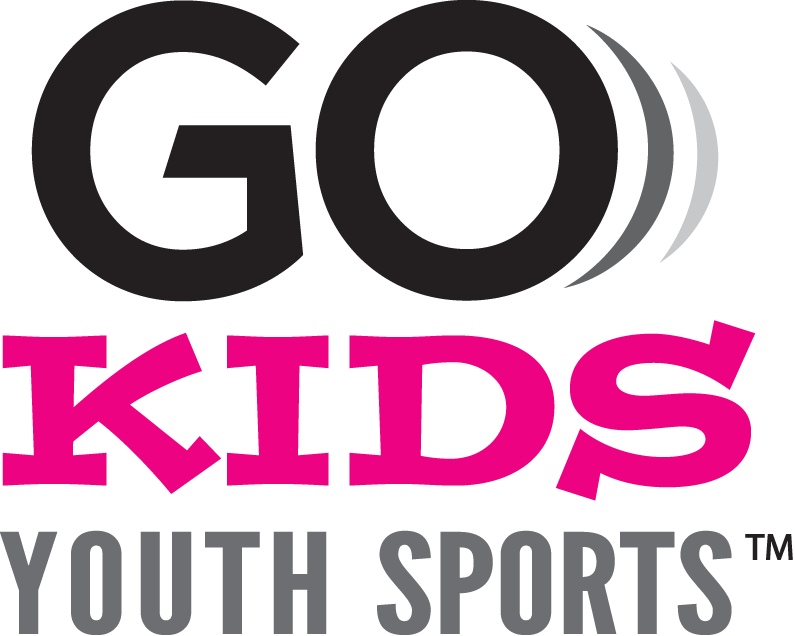 ​Promotional Rates on based on a first come first served basis - Register TODAY! 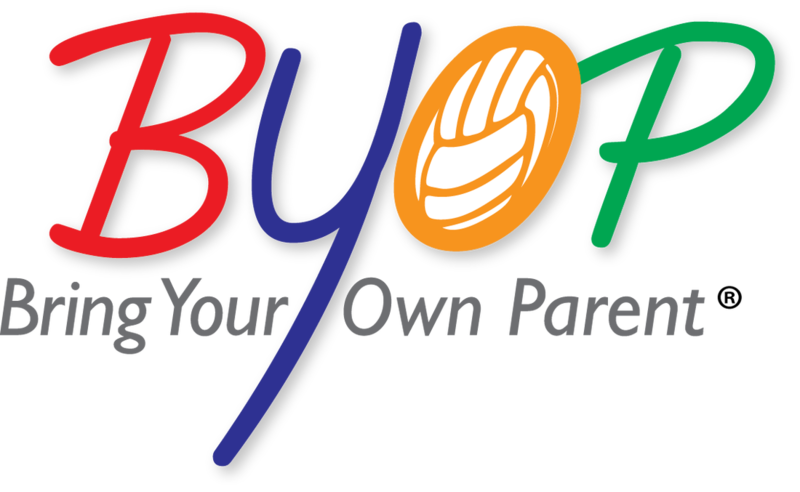 Watch ages 5, 6 & 7 year old BYOP® players and their parents demonstrate the progressions for hitting a downball with good technique in arm position, follow thru utilizing a self-toss. 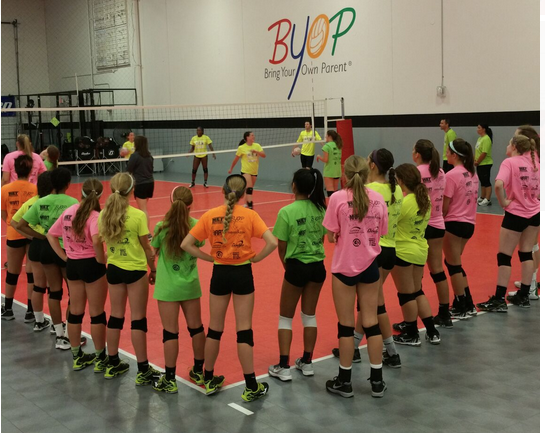 Why your daughter should attend a C-BCN camp/clinic or showcase! 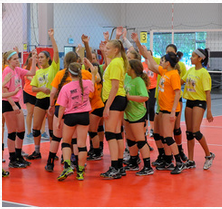 The opportunity to attend a College-Bound Coaches Network Camp/Clinic should NOT BE MISSED! 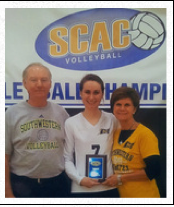 The high school years are challenging with building the athletic skills for a college volleyball career while balancing academics. 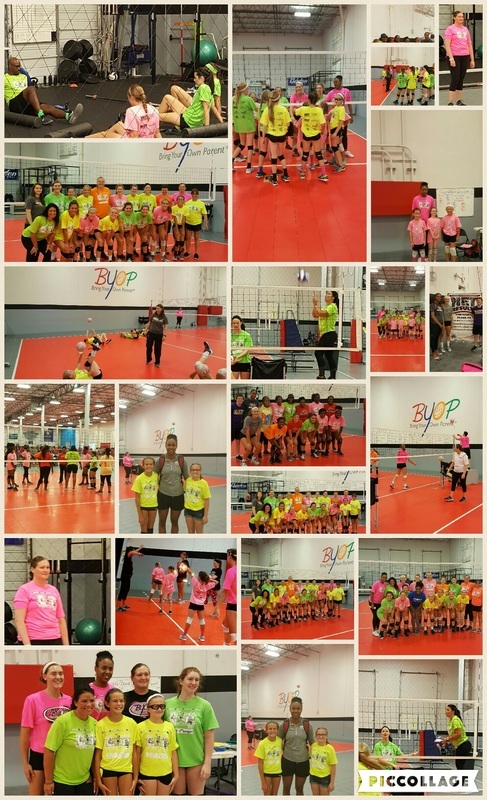 During the Coaches Clinic, my daughter had a chance to focus on putting forth her best effort in volleyball while working with amazing Coaches that Ruth invites. 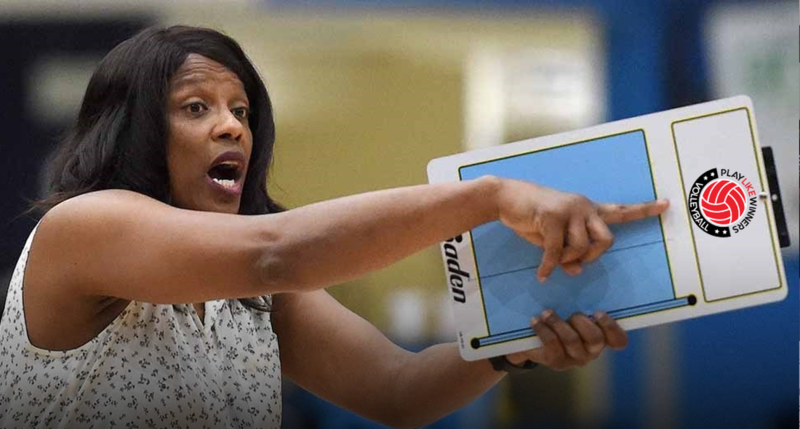 This was a great experience as she improved several skills including playing under the pressures teens put on themselves when they know college coaches are watching. 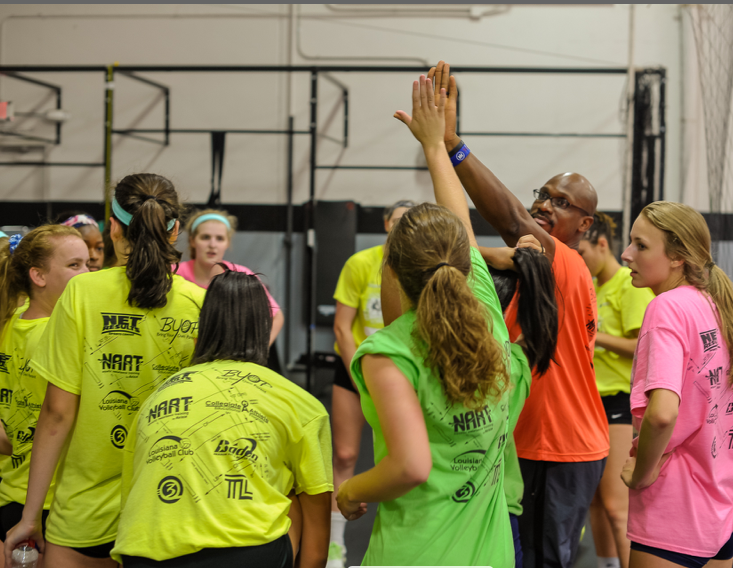 DON’T MISS THE COLLEGE-BOUND COACHES NETWORK CAMPS! 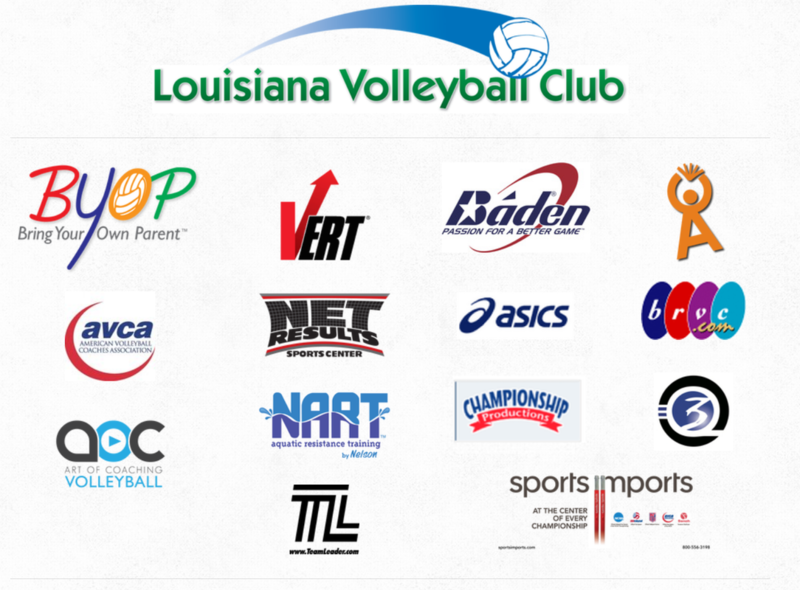 The following Partners help support all efforts of brvc, LLC in the continued development of programming that provide opportunities for young aspiring athletes.